This month, Collier Youth Services celebrated its 85th year of providing various recreational and educational programs and services for at-risk youth. To celebrate this huge feat the organization held a fundraising gala at Eagle Oaks Golf & Country Club in Farmingdale, New Jersey. The event featured musical acts, fine dining, auctions and a chance to unlock a jewelry box containing a $1,600 David Yurman watch! During the event, Collier Youth Services honored Tin McCloone & Holiday Express, as well as AT&T Pioneers and the Founding Sisters of the Good Shepherd. 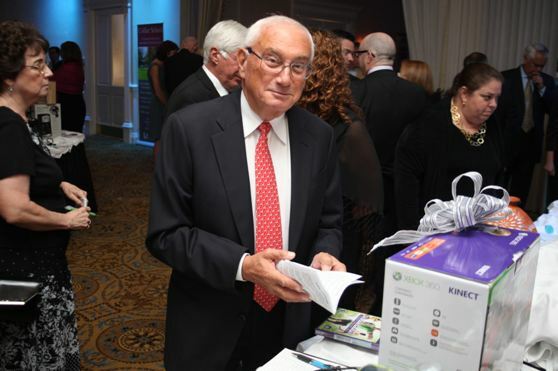 A proud Ruby Sponsor for this year’s gala was philanthropist and humanitarian Howard Schoor. 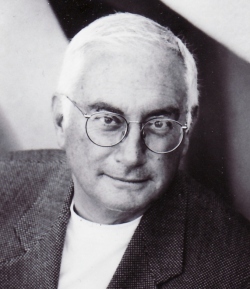 For over 20 years Mr. Schoor served on the Board of Directors of Collier Services where he established the Collier Youth Services Foundation which has helped pay for year-round environmental educational studies, summer day camp and recreational programs for these at-risk children, as well as the core services of Collier High School and group homes. For more information on how to get involved in Collier Youth Services visit http://www.collieryouthservices.org/ and for information on the charitable Howard Schoor visit http://howardschoor.com/.